You never expect your child or yourself to be hurt while playing your favorite sport. These things aren’t planned, and it can happen in the blink of an eye. A ball, elbow, puck to the mouth can leave you or your child with fewer teeth than you started out with. Even with non-contact sports, any impact to the front of your face can leave you with one or more fractured teeth, or even knock out a tooth or two. 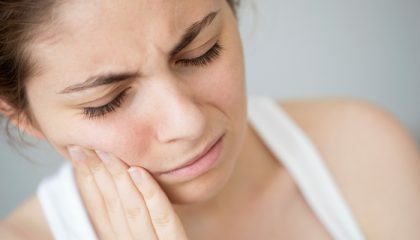 Injuries to the mouth and teeth can cause lasting damage and require extensive dental or medical treatment. 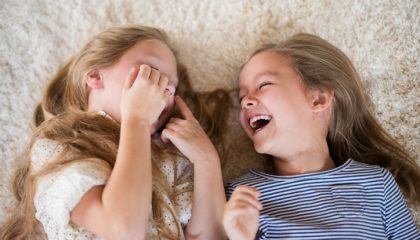 Unless you wear a mouth guard that was created specifically for you, you put yourself or your child in danger of damage to teeth and even the jaw. There are several types of mouthguards or mouth protectors you can purchase without going to your dentist. When you purchase one of these types of mouth guards, you may feel that your teeth and mouth are safe from a stray ball or elbow. Unfortunately, this is usually far from the truth. Some store purchased mouth guards may be better than nothing – but none will provide the same amount of protection that a custom mouth guard made by your dentist will give. A stock mouth protector is one that is ready-to-wear. They are inexpensive and you can find them at most sporting goods stores. A stock mouth protector may cost less but they will not offer much protection. Since one size does not fit all – you or your children won’t benefit much from this type of protector. The boil and bite type of mouth protector can be picked up at most sporting goods stores. They are made of plastic that softens in hot water. When the plastic is soft, it can be shaped around the teeth by pressing firmly with your fingers and tongue. This type of mouth guard will give some protection but not nearly enough to keep your teeth safe from a serious impact. A custom-fitted mouthguard will give you or your child the most protection. To have a custom fitted mouth guard you will visit your dentist at Oso Marguerite Dental will make an impression of your teeth and mouth. The impression is then sent to a lab where a custom-fitted mouth guard will be made. 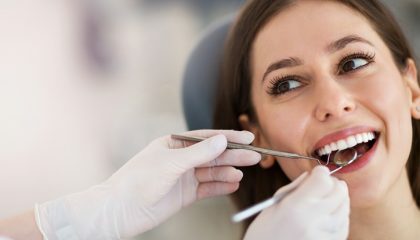 A custom fitted mouth protector will be more comfortable than the boil and bite or stock mouth protector and will provide the most protection of the mouth and teeth. 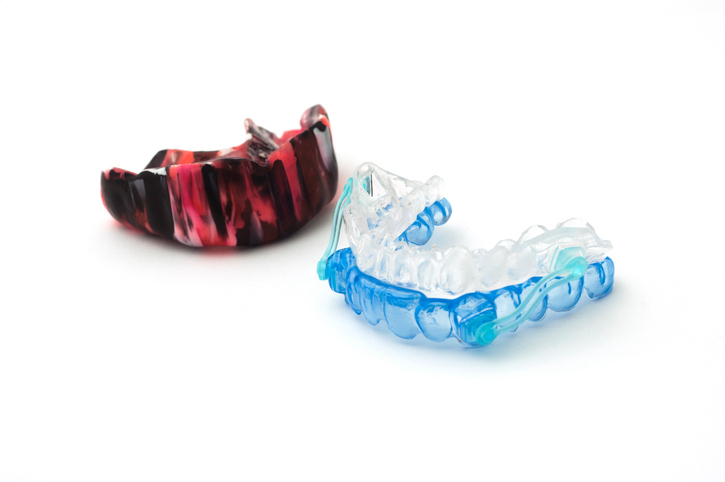 When you or your child have a custom fitted mouth guard you will have the peace of mind that you are well protected. It is worth the extra cost to have a custom fitted mouth guard – and in the long run, may save you thousands in dental work needed following an injury.